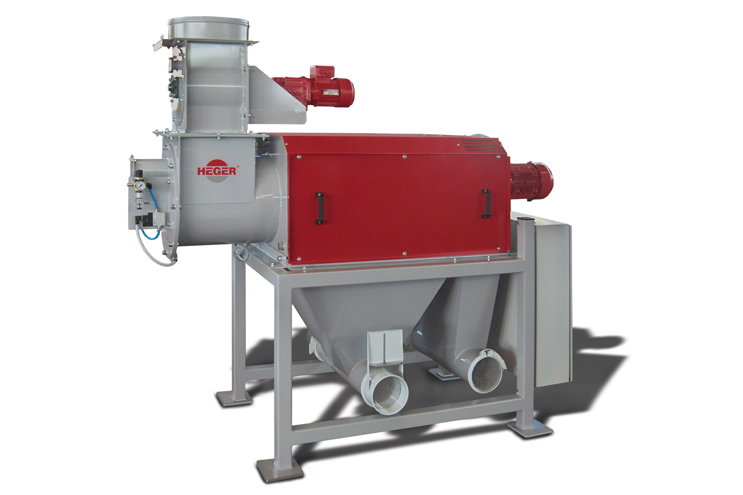 Heger screening and dust extraction systems classify and remove dust from plastic foam granulates. Dusted-off EPS (Styropor®) or EPP regranulate can be mixed with new materials and reused in the cleaning industry or to manufacture new moulding or block moulding. 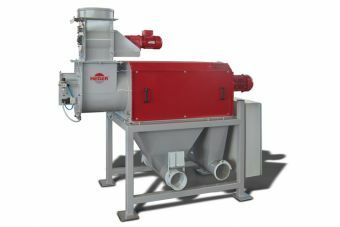 Oversize and undersize fractions are suctioned into silos at the outfeeds of the screening machine using conveyor blowers.